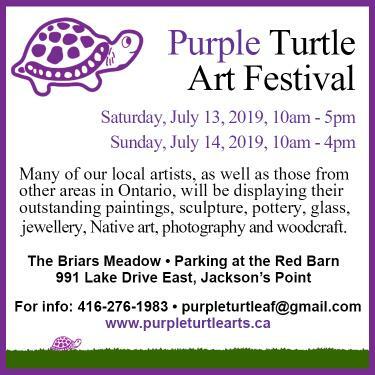 The 18th Annual Purple Turtle Art Festival! 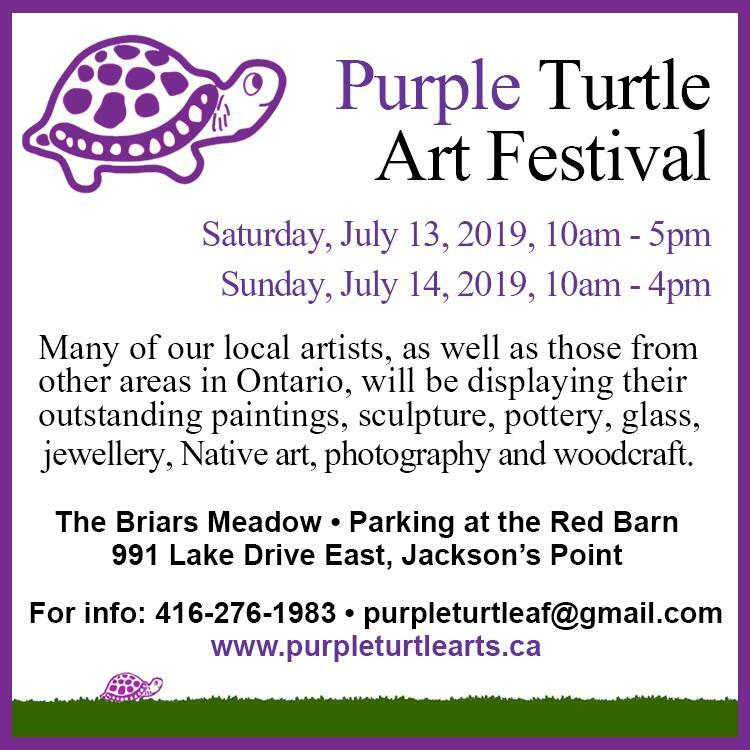 Come see amazing and original paintings, sculptures, photography, pottery, jewellery, woodcraft, native art, and other mediums. More than 35 artisans from Toronto to Tory Hill, Ontario, as well as local artists, have been selected. Stroll around the lush meadow, enjoy a BBQ prepared by the Briars’ chefs and shop with our vendors, keeping in mind holidays, birthdays, weddings and any other special occasions. Come see amazing original paintings, sculptures, photography, pottery, jewellery, woodcraft, native art, and more. Over 35 artisans from Toronto to Tory Hill, Ontario, as well as local artists, have been selected. Stroll around the lush meadow, enjoy a BBQ prepared by the Briars’ chefs and shop with our vendors, keeping in mind holidays, birthdays, weddings and any other special occasions. More than 35 artisans from Toronto to Tory Hill, Ontario, as well as local artists, have been selected. Stroll around the lush meadow, enjoy a BBQ prepared by the Briars’ chefs and shop with our vendors, keeping in mind holidays, birthdays, weddings and any other special occasions.